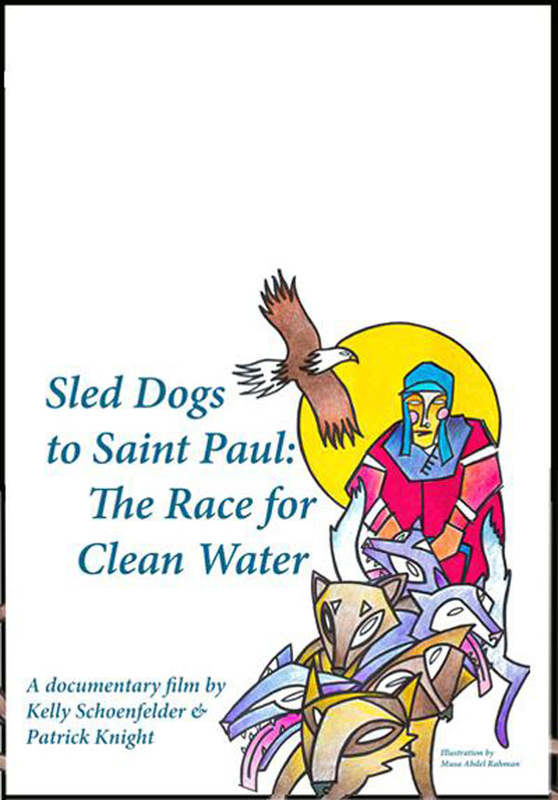 The film follows the 362-mile dogsled run of former Minnesota State Representative Frank Moe and his team of ten dogs from Grand Marais, Minnesota to the Capitol in St. Paul carrying with him 13,000 petition signatures opposing sulfide mining. The film follows the 362-mile dogsled run of former Minnesota State Representative Frank Moe and his team of ten dogs from Grand Marais, Minnesota to the Capitol in St. Paul carrying with him 13,000 petition signatures opposing sulfide mining. As they follow Frank's journey, the filmmakers take a closer look at sulfide mining through the lens of many people who have a stake in the proposed expansion of mining in northeastern Minnesota, including business owners, property owners, legislators, wild ricers, tribal officials, community activists and those who helped Frank along the way. It's a fast-paced, artfully presented examination of local economics, environmental activism, corporate might, Minnesota's mining legacy and the role that clean water resources play in the future health and wealth of the state known as the Land of 10,000 Lakes.